In his final announcement, the recently retired President of the Family Division of the High Court, Sir James Munby, referred to a development which is playing an increasingly significant role in financial disputes in family cases. This is the increase in the use and effectiveness of the process known either as early neutral evaluation or private financial dispute resolution hearings (private FDR’s). For the purposes of this piece, the latter description is used. What is a private FDR? As a rider to the comments by Sir James, it should be noted that a private FDR can take place at any time during the court process or even, if the parties agree, before an application is issued. There will usually be little difficulty obtaining from the court, an (often temporary) adjournment of the court process to enable the private FDR to be held. It is, however, important that the parties have made full, or at least adequate, disclosure of their respective financial positions before the private FDR is held, to avoid any later arguments about the financial information upon which a settlement was achieved. Who will conduct a private FDR and where? 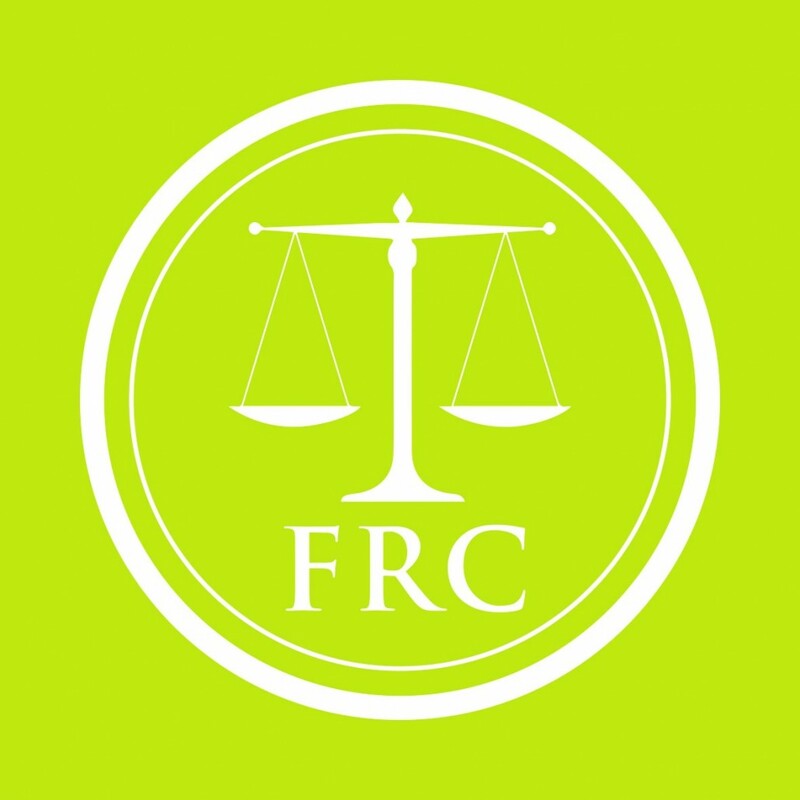 Private FDR’s are invariably conducted by practising or retired legal practitioners or retired judges, using the knowledge and expertise gained in this discrete area of family law. There are groups of retired judges and practising and retired legal professionals (both barristers and solicitors) who have established polished systems and facilities for dealing with private FDR’s. The advantages of the private FDR system, now formally endorsed by the President of the Family Division, as indicated above, as an alternative to at least part of the exclusively court based process, are seen to be many. explore in depth the possibilities of a settlement. conducive to calm and effective negotiations. expertise required for a particular case. the atmosphere is less formal and intimidating for the parties. waiting for a court date so that continued uncertainty for parties is reduced. can give sole attention to the private FDR. accompany them to the private FDR. for the parties to attend court. whether or not an agreement can be achieved. and openly without fear of prejudicing their legal position. still able to continue the proceedings in court. There are some who say that the system of private FDR’s is a “privatisation” of the justice system, akin, for example, to private medicine or education. The reality is that the engagement of an independent expert to express a view on a case is no more than many parties seek already, for example, in attending mediation or taking a (sometimes second) professional opinion on the whole or part of their case. Others refer to the cost as being a disincentive to attempts to settle in this way. Again, in cases which are conducted before the courts, more often than not, when parties are legally represented, there will be regularly be discussions and negotiations between the lawyers who seek to achieve a fair settlement. Such actions by the lawyers will not take place without cost to the clients. If a case is referred to a private FDR and a settlement is achieved, then the continuing costs of the court case is avoided. The Financial Resolution Consultancy, which is part of Magdalen Chambers, offers a full and confidential private FDR service by retired judges and practitioners who have judicial experience. For further information and a confidential preliminary discussion please contact chambers.